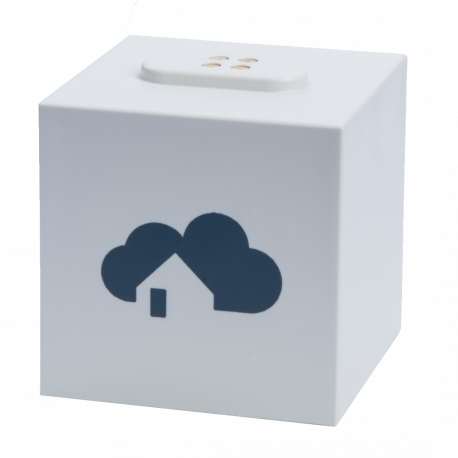 homee - the modular smart home hub which speaks all common wireless protocols. 100% future-proof and expandable to your own requirements. Simply control the lights, adjust the room temperature with a voice command, or receive a notification, if your smoke sensor detects smoke or fire. With homee you get more security, comfort and efficiency into your own four walls, without the hassle of cables or pesky compatibility issues. Thanks to different colored extension cubes, you can mix and match devices as you please without being locked to only one vendor or technology. Everything can interoperate with each other, regardless of the used wireless technology or the manufacturer. With the simple step-by-step setup you do not need to be a tech expert to live in a smart home. homee uses all wireless technology, there is no need to make any permanent changes to your apartment. This makes homee a perfect fit for tenants - just take all your devices with you once you move on. The number of smart devices is growing daily. Unfortunately, many devices are using different wireless technologies making them incompatible with each other. The current smart home situation is like the famous confusion of tongues ... and homee is there to unite! Each colored cube masters a different wireless technology and thus can talk to different devices. It translates the specific language into one common base for the Brain Cube to work with. Like this different devices from different vendors using different technology can be used together seamlessly. Once a new technology is evolving we can simply create a new cube - this makes homee a safe bet on the future of your smart home. 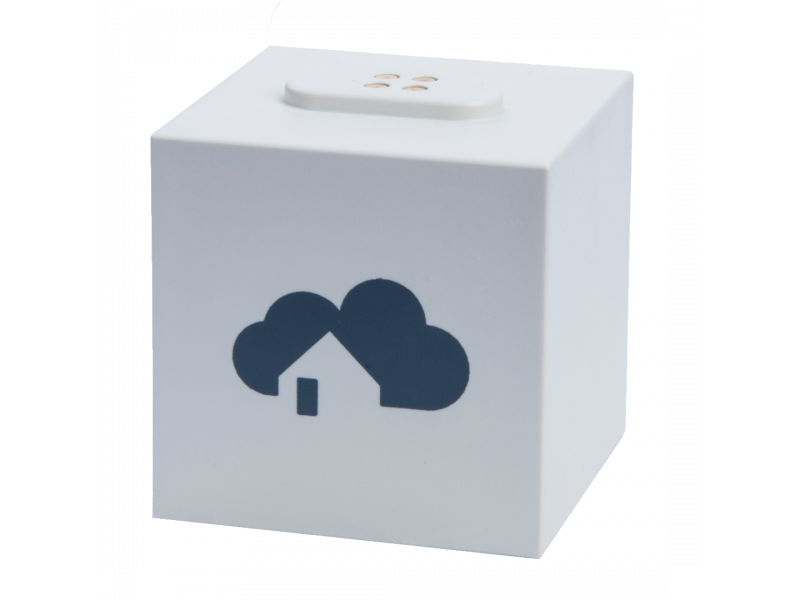 With homee you are the master of your data - no data is stored in the cloud, everything remains locked up and secure on your Brain Cube. There are no fees associated with the use of homee, once you bought your cube you can use it as long as you wish with with no additional charges. Made in Germany, highly secure, no Cloud Provider!